KS Teuta is the winner of the Cup of Albania for second year in a row. 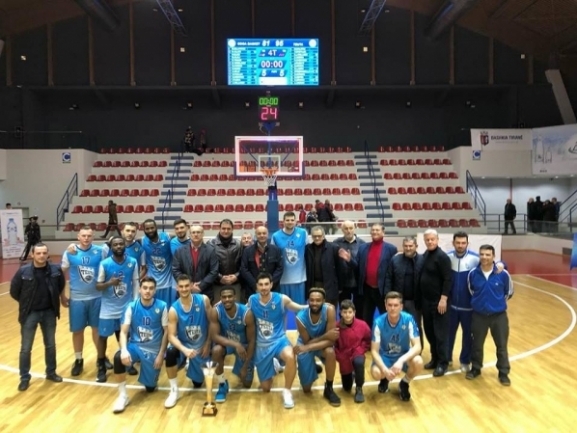 The team defeated its Durres rival Goga Basket 95-81 in the final to lift the trophy. The winners played a good third quarter which was the decisive one. At the break the score was tied but Teuta came out strong in the second half and thanks to a good defense managed to build a 12-point lead. That was enough for them as they answered Goga′s challenge in the final ten minutes and lifted the trophy after that.